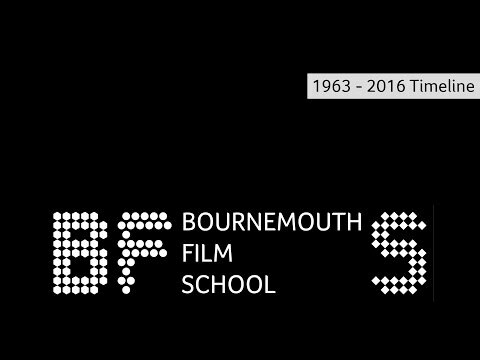 With a history spanning over 50 years, Bournemouth Film School (BFS) sits at the heart of Arts University Bournemouth, setting the standard for turning creativity into careers. This year BFS is is celebrating over 50 years of excellence in Film, Animation and Visual Effects. 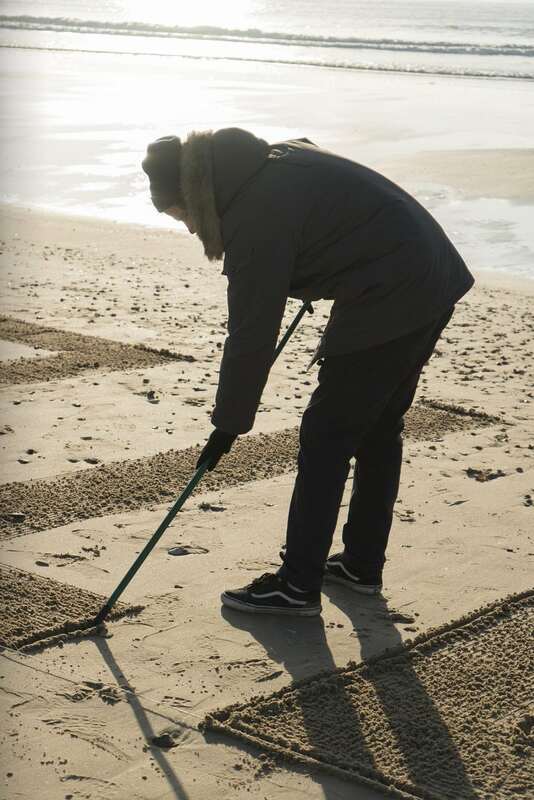 To mark this special occasion, students and alumni from BA (Hons) Visual Communication and BA (Hons) Graphic Design created giant film quotes in the sand, all of which are from films that BFS Alumni have worked on. 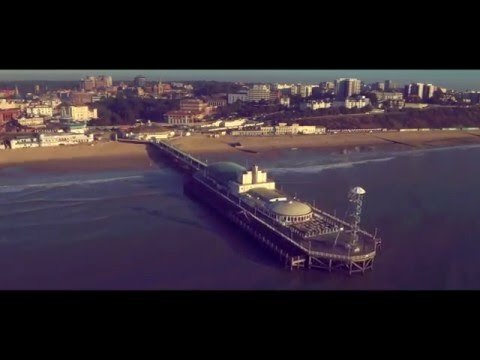 The quotes were filmed in locations around Bournemouth Pier, using a drone – you can watch the BFS video here. Bournemouth Film School (BFS) began in the 1960’s and has gone on to become the UK’s largest film school outside of London, with an international reputation in the film industry. BFS Alumni have worked on some big blockbuster films over past few years, with Spectre, Star Wars: The Force Awakens, The Avengers and Gravity, to name just a few. BFS student films are regular winners at both the Kodak and Royal Television Society Student Awards. Student films Killing Time and Mohammed’s Daughter have even been nominated for BAFTA awards. Alumni of BFS have also gone on to become prominent in the industry and award winning. Some notable BFS Alumni include Simon Beaufoy, Chris Dickens, Nick Love, Suri Krishnamma, Sara Sugarman, and Mel Giedroyc. AUB has an industry employment rate of 97.4% within 6 months of graduating*; the dominance of AUB Alumni in the industry has led to them even being known collectively as ‘the Bournemouth Mafia’.